Drinking too much alcohol can have negative effects on mental health. Many people think that alcohol is a stimulant but in fact it depresses the central nervous system. Whilst it can make people more chirpy in the short-term, in the long-term it can unbalance the mood and make people depressed. This can be very damaging for people with serious alcohol addiction problems. People who drink alcohol are more susceptible to mental illness. Studies have found that excessive drinking can bring depression on and exacerbate pre-existing mental health issues. Sometimes people use alcohol as an emotional crutch and it’s true that in the short-term alcohol can reduce anxiety and boost confidence but used to excess it can cause and magnify life problems, causing a vicious cycle of drinking to emerge. In addition, estimates suggest that up to two-thirds of UK suicides can be linked to alcohol use, including around seven in ten male suicides. Alcohol loosens people’s inhibitions and alters their perception and judgement abilities. This can make them more likely to self-harm or commit suicide. 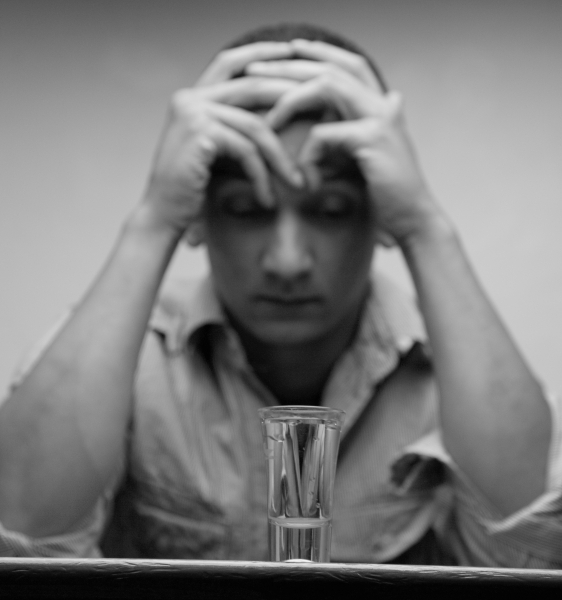 Heavy drinking and, in some cases, alcohol withdrawal can both lead to a type of mental psychosis where the individual is confused, unable to think clearly and may experience hallucinations. If this happens to someone you know you should contact a doctor as a matter of emergency. This is also the reason why detox from alcohol should always be carried out under medical supervision for those with a history of heavy drinking. If you have concerns about your mental health, you should consult a medical professional about ways to cope without drinking. Time To Stop is a leading provider of specialist private alcohol services, offering expert treatment tailored to individual patients in a comfortable and worry-free environment. Get in touch today to find out how we can help you become free of alcohol and stay sober to get your life back on track.